I don’t normally feature my customer’s weddings, but Or and Ryan’s was so much fun that I couldn’t help but show it off. Jovan Matic supplied the fantastic photos for this post. I’d highly recommend Jovan, as he is a great guy and the photos below speak for his abilities. 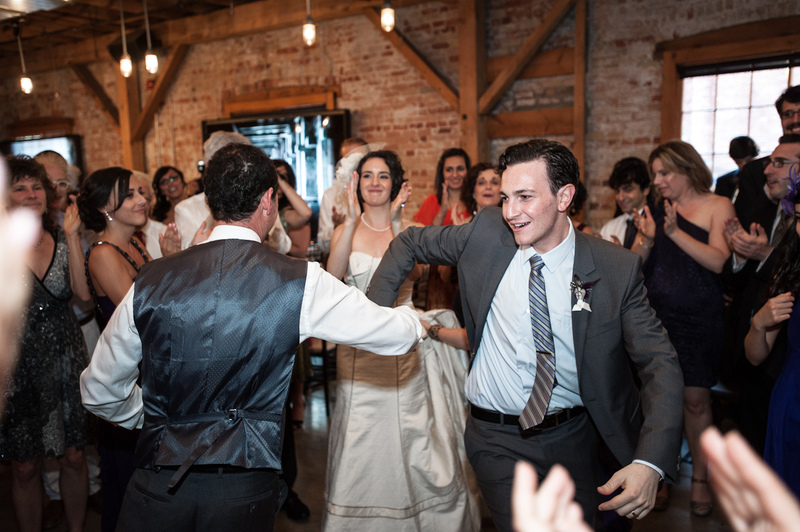 Or and Ryan had a beautiful ceremony at Arta Gallery. The reception was just down the street at the wonderfully decorated Archeo restaurant. 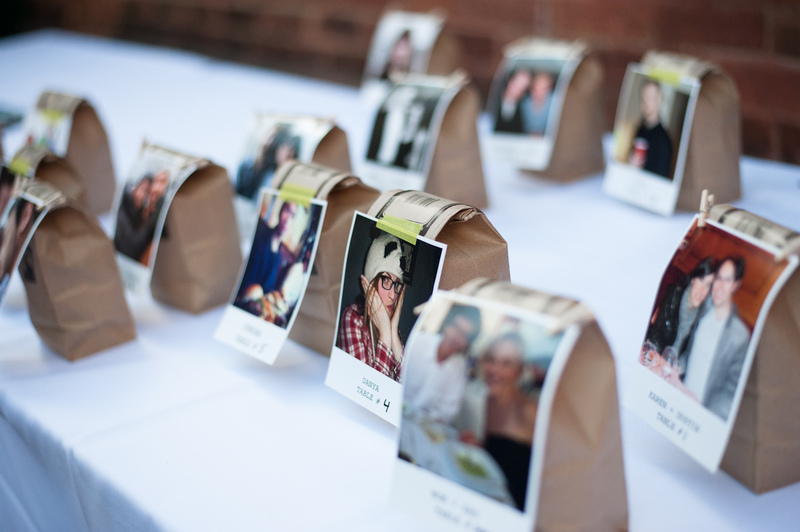 I loved their idea of a specialty blend of coffee, specifically made for them and their guests as favours. All their guests wanted to do was dance. 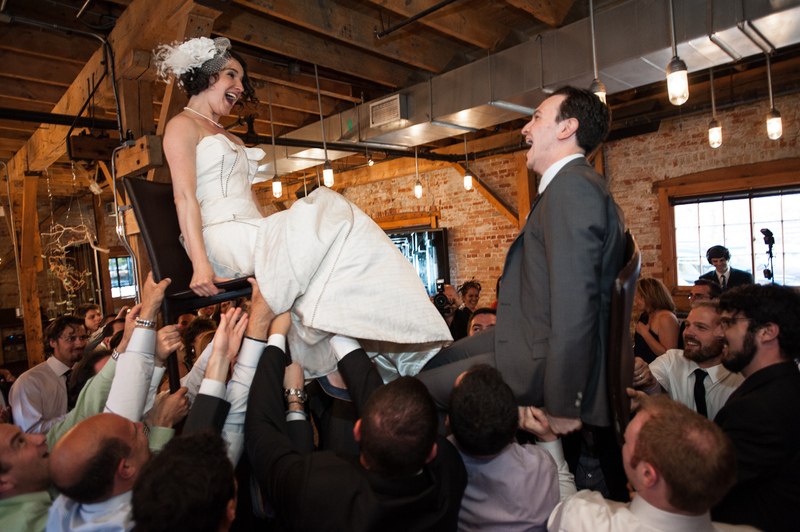 We started off the night with an amazing hora where there wasn’t an inch of room left on the dance floor. We then moved into dinner but continued to dance between courses. After dinner was over, the dance floor was full until the happy couple decided that their feet had had enough and we ended with one of their favourite bands, Iron and Wine. 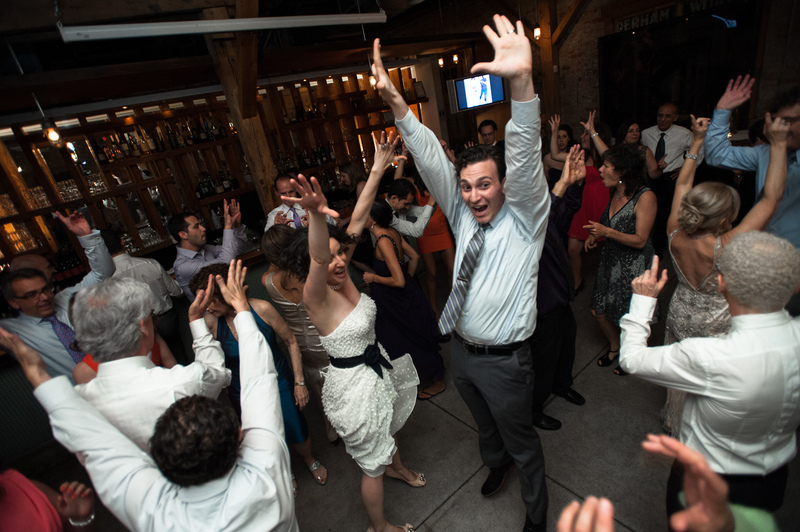 Last week I DJed Justin and Sarah’s super fun wedding at the Reif Estate Winery in Niagra on the Lake. I had such a good time, as they’re were some South African guests in attendance who came to party and the locals apparently liked to dance too as the floor was full all night. While at their wedding, I met Patrick Hodgson, the videographer that Justin and Sarah had hired. He sent me a copy of their video teaser when he was done and it is phenomenal! If I have a videographer for my wedding it will be Patrick. He was super professional, non-obtrusive and the video is non-cheesy. It looks like it’s from a movie! 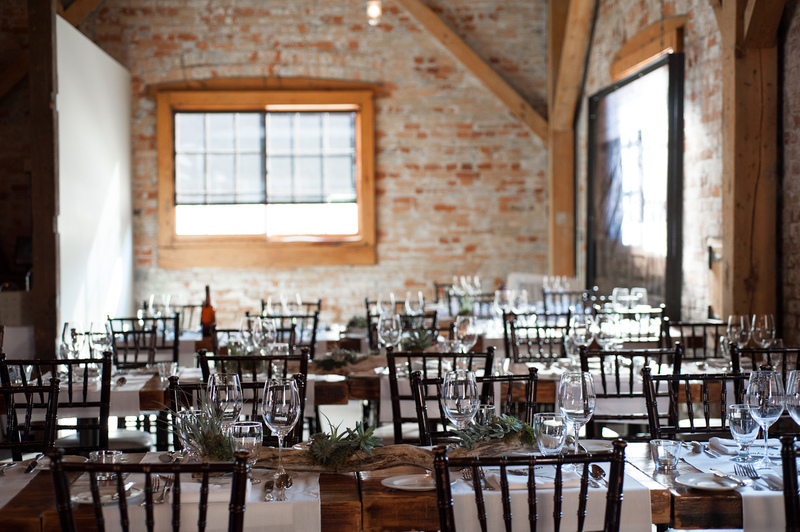 You can check out his site here: Patrick Hodgson, Toronto Wedding Videographer. Hire him! If you love indie music and know the value of having the perfect DJ at your wedding, then fill out the form below and maybe we can work together. I only work with a maximum of 45 couples/year to ensure that I can provide the personalized service that you expect. So fill out the form below and we can start the conversation. 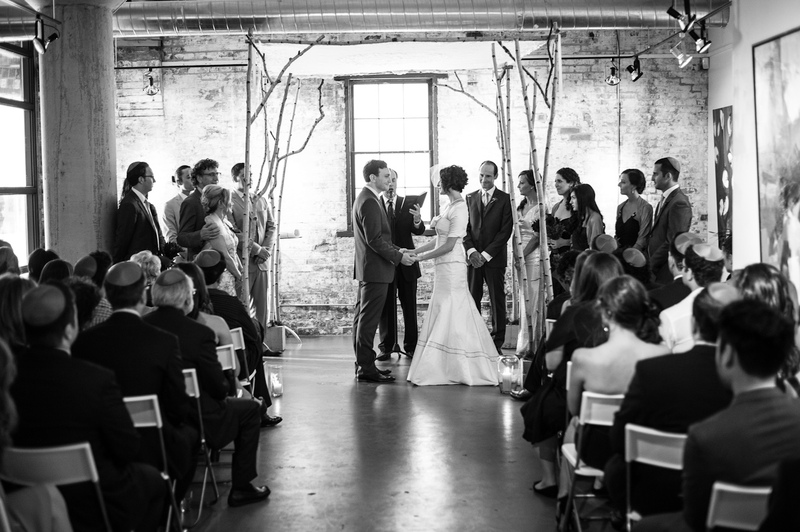 If you've got some inside info on weddings in Toronto or you just love incorporating indie music (or other awesome genres) into weddings, we want to hear from you. Just email us at indieweddingdj@gmail.com with a short description of your proposed post and we’ll let you know if it’s a fit. Looking forward to hearing from you!